"Stoney Creek Builders, where customer service meets construction." 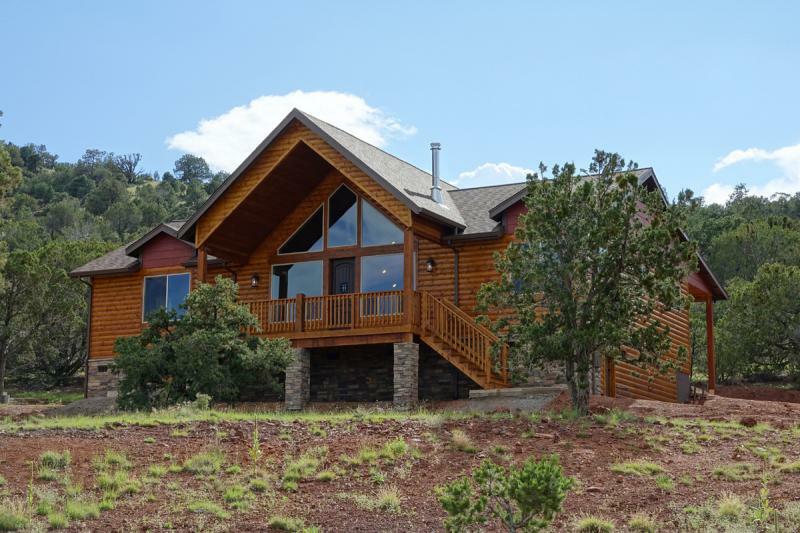 Homes in Prescott, Ash Fork, Williams, Sedona and Happy Jack! To view more photos of this home click on Happy Jack home tab. 2019 Cabin Special. Click on the Cabin Shell on your lot tab for more information. 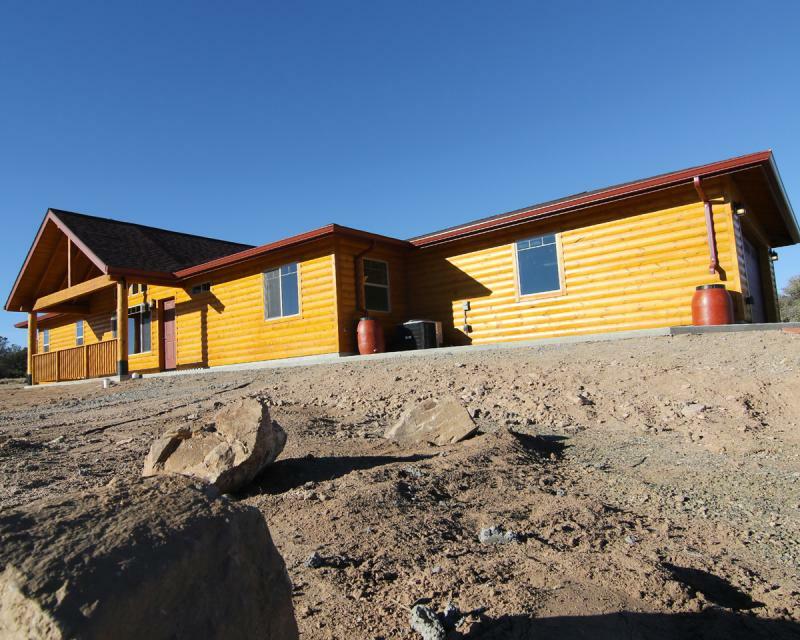 We are a general contractor in Prescott, AZ. 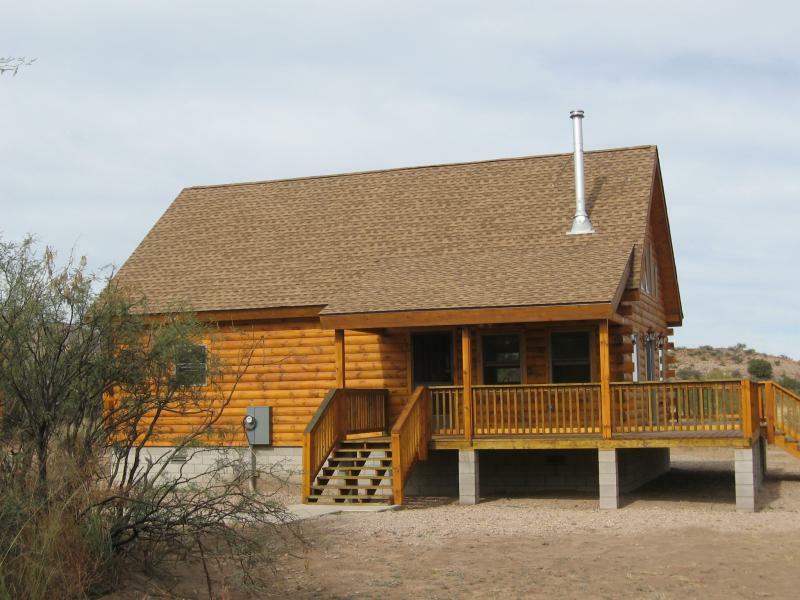 We build log cabins, custom homes, remodels and commercial projects. 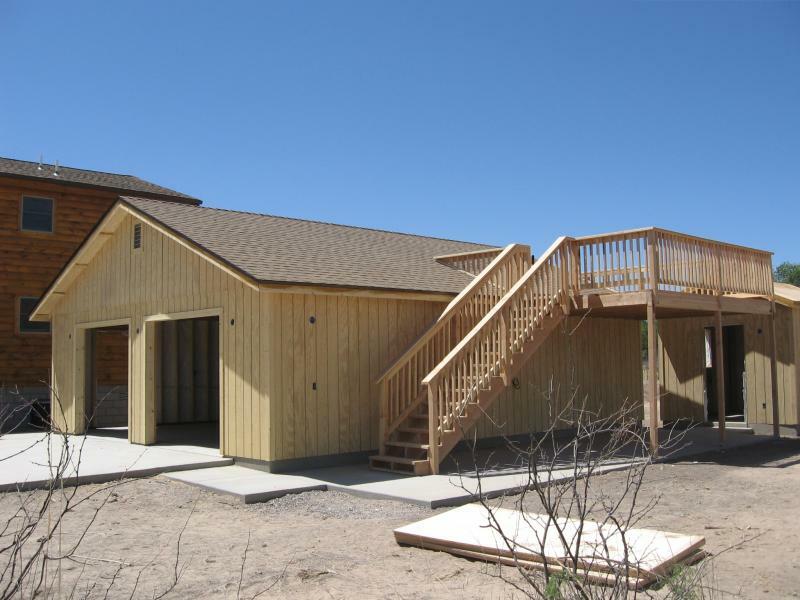 We can build your project turn key or a dry in package and you can finish it as you like. We now offer Media blasting! 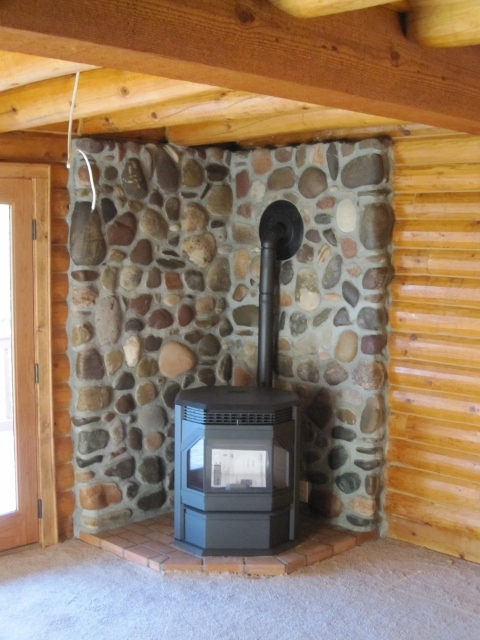 We provide free estimates and 100% customer satisfaction. Many personal and professional References available.